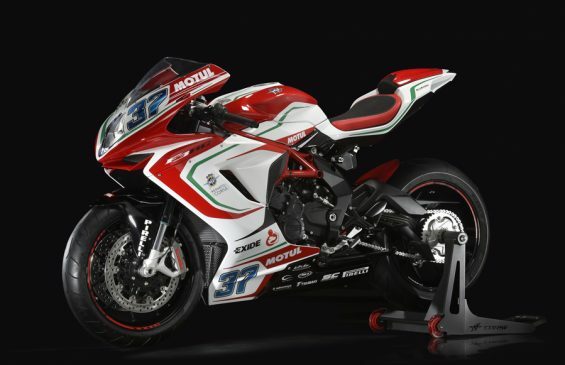 2017 MV AGUSTA F3 RC | Throttle Life! 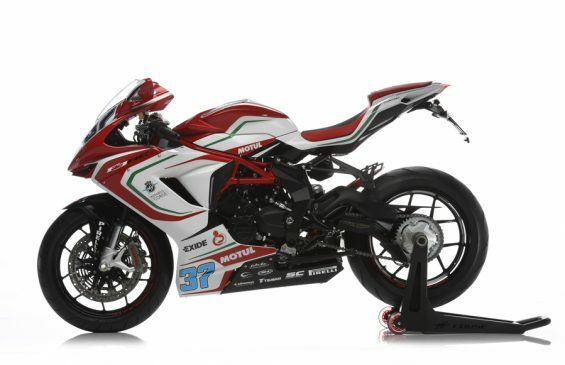 In tribute to the numerous laps and races led and won by MV Agusta in international competitions, a special accessories kit is included with each of the 350 F3 RC replicas. This unique collection of special parts – including the license plate holder and single seat cover – are assembled by hands in the historic Schiranna Factory to enhance the racing heritage of the F3 RC. 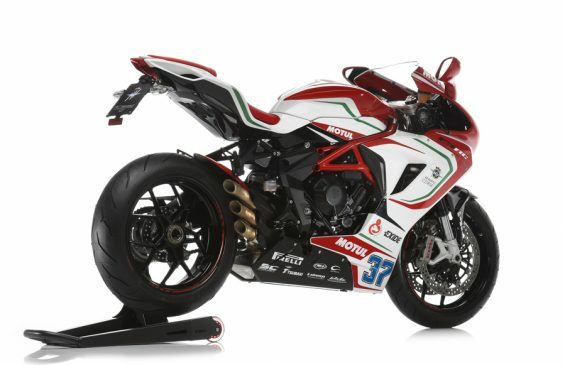 Also included in the special parts kit is the rear wheel replica stand as well as a dedicated bike cover which protects the elegance of this three-cylinder masterpiece. 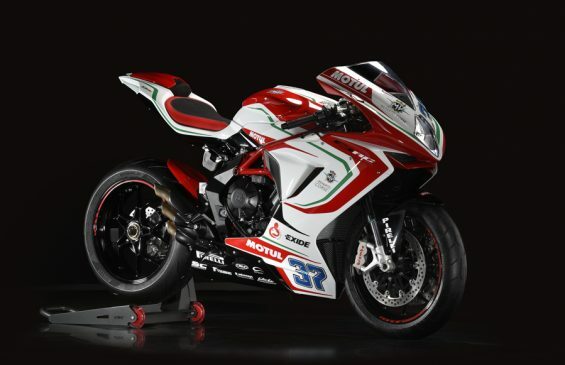 Each individual F3 RC comes complete with a signed certificate of origin which guarantees the exclusivity of this very unique motorcycle and its unwavering dedication to advanced technology, craftsmanship, design and performance.